Some couples feel that engagement photo shoots aren’t really worth the hassle, and that they might feel a little uncomfortable posing with their fiance in the run up to their wedding day. If that’s you, think again! 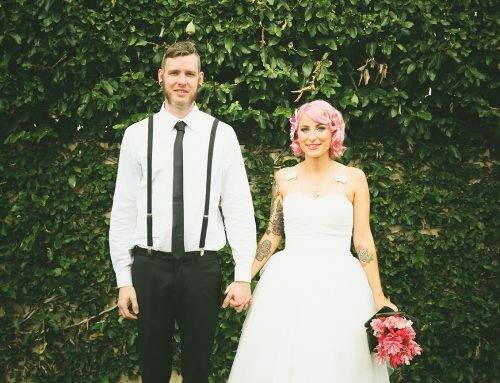 Engagement photo shoots are worth their weight in gold, and Im here to tell you why. Often, photographers offer to book couples in for an engagement photo shoot a few months before the wedding itself, and sometimes it’s even included in the wedding photography package price. If you’re thinking about an engagement photo shoot but you’re not sure whether or not it’s a good idea, take a look at my top reasons to go for it! 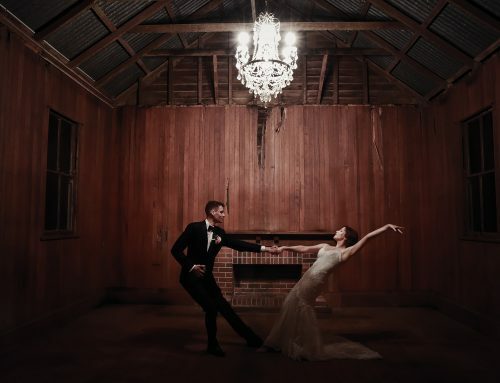 Unless you’re a supermodel or celebrity, it’s quite likely that your wedding shoot will be one of the first times you’ve posed for a professional photographer. So, it’s normal to be a little apprehensive. Engagement photo shoots help to take a little of the weight off your shoulders when it comes to the wedding shoot, as you’ll get the chance to have a practice run. You’ll get to know your photographer, and you’ll learn which poses work for you – and which ones you’re really not fans of. 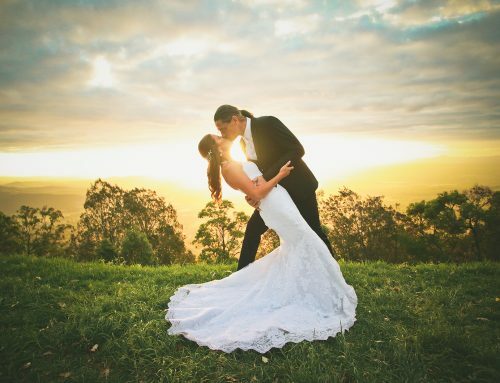 All of this is hugely beneficial when it comes to the big day itself, because you’ll feel far more comfortable with your photographer, and you’ll know exactly how you want your posed couple shots to look. It’s great fun – we promise! Even if you worry about feeling a little awkward in front of the camera, we can assure you that engagement shoots are always great fun. Within a few minutes the nerves will settle and you’ll begin to feel more at home having your photograph taken. From this point on, it’s hugely exciting finding new places to grab those all-important engagement shots! 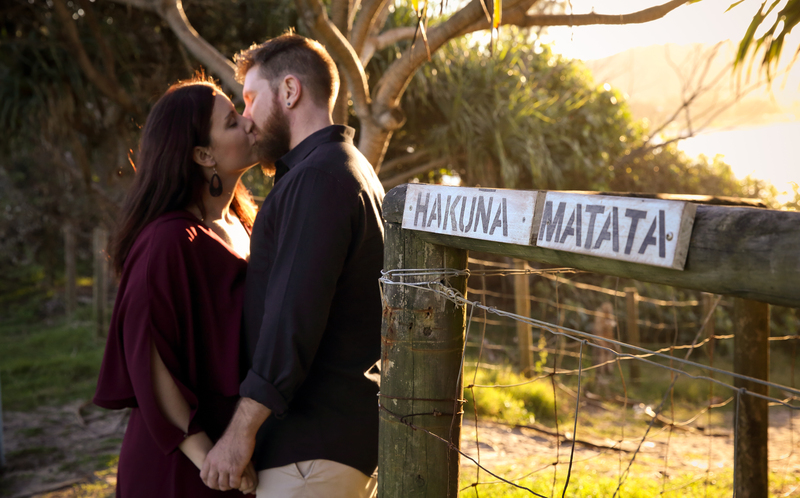 The engagement shoot also offers the opportunity to reconnect with your partner. Choose a location that means something to you both, and plan a romantic day out with the engagement shoot as the main event. It’s a lovely way to celebrate your engagement and get ready for the big day itself. No matter how much you fear having your photograph taken, you can guarantee that there will be a fair few photos from your engagement shoot that you absolutely love. Why pass up the opportunity to take photos that you might well have on display in your home for many years to come? 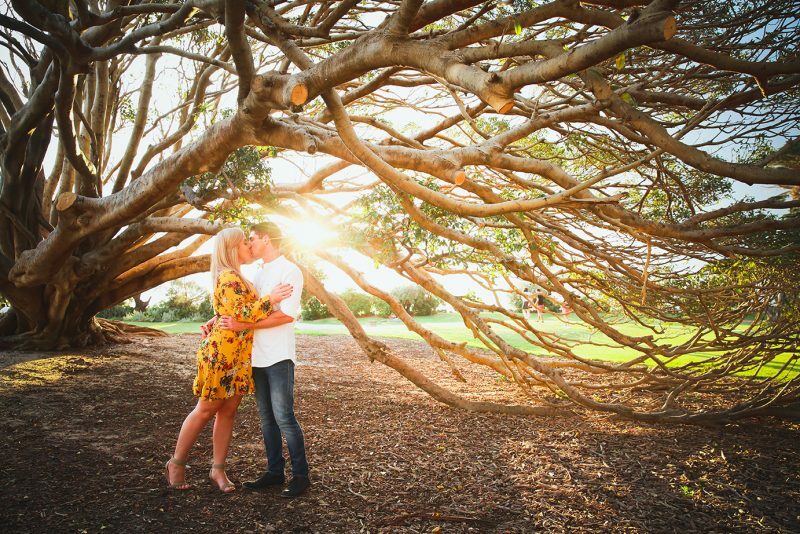 Engagement photo shoots are the perfect opportunity to work on some photos that you’ll treasure, as you’ll have all the time in the world to take that one amazing photograph. You’ll be free of distractions, in a picturesque setting, with the one you love. If that doesn’t lead to an incredible photo, we don’t know what will! 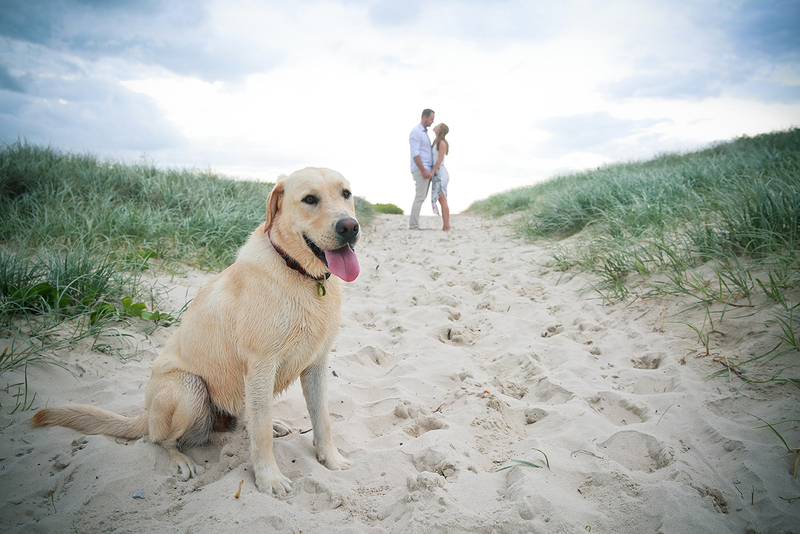 Engagement shots can be hugely useful in the run up to your wedding. Many couples use them to announce their engagement, and they can also double as lovely gifts for parents or grandparents on the day itself. 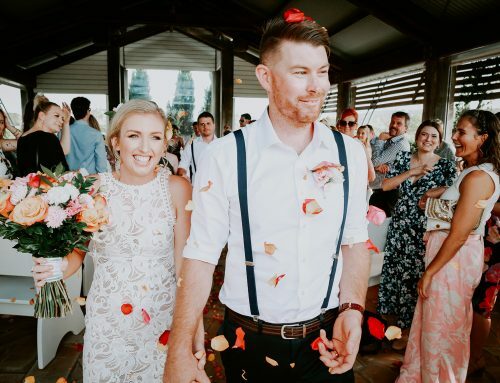 If you’re planning to add a photograph to your wedding invitations, or wedding website, an engagement shoot will ensure that you have plenty to choose from. Many couples also like to create a small album using their engagement shoot photos, as a test run for the wedding photo album later on. You could even feature them in your wedding decor and display them throughout your venue. Be creative – I love to see what couples do with their beloved engagement photos. If you choose not to have an engagement shoot, there’s always a chance that you might regret your decision. So, why not go for it and see what beautiful images you could capture as you plan for the biggest day of your life?! 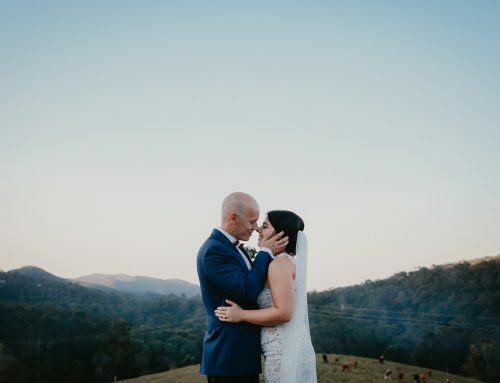 The shoot itself offers the perfect opportunity to share a great day out with your fiance, and get to know your wedding photographer at the same time. And once you see those photos for the first time, I guarantee you’ll be glad you did it! Contact me here to book your Engagement Shoot now!